Pinnergy provides water well drilling and ancillary services including submersible pump installation and rental; water-line hook-up and rental; generator rental; and water well plugging. The truck-mounted fleet includes both rotary table and hydraulic top head water well drilling rigs. 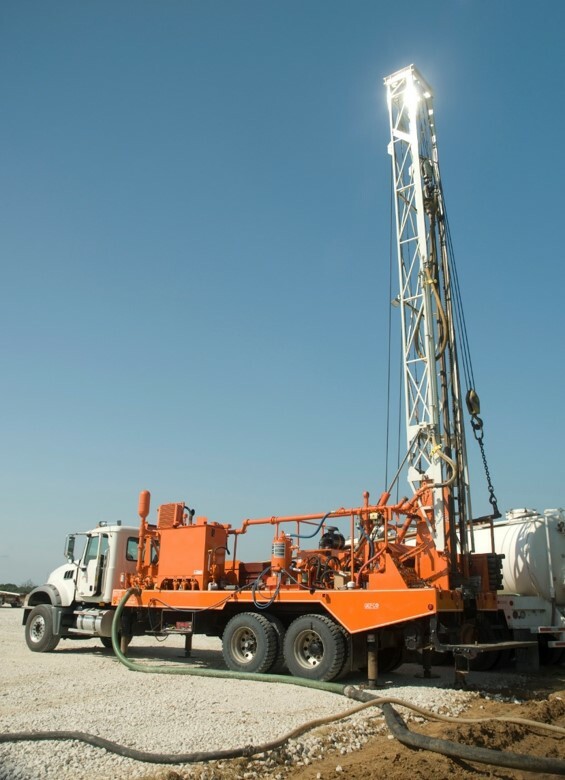 Pinnergy also offers deep water well drilling services to provide access to water for drilling and fracking processes. Our owned and operated rotary table and hydraulic top head water well drilling rigs are capable of drilling to 7,000 feet.